This summer has been rather brutal in some parts of the country – but, relief is on the way! For some women, the warmer summer temperatures cause their leg and feet to swell making the summer all that more miserable. 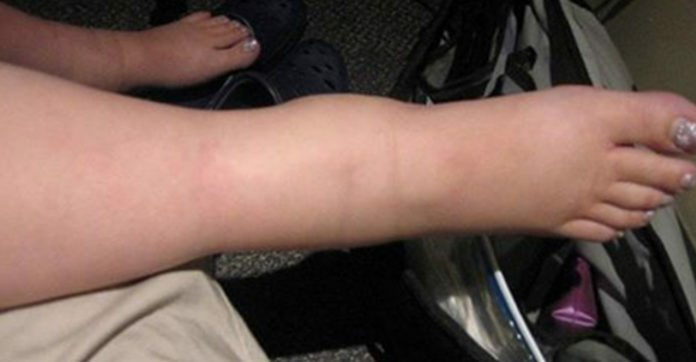 The reason for the swelling is that some blood vessels in your legs and feet dilate and blood will leak into the tissues nearby. What your body is trying to do is keep cool, the problem is that in the summer, your body has trouble bringing that blood back to the heart, and so it pools in your lower extremities. We have collected four home remedies that can help you and your body beat the heat! 1. Soak your feet in cold water for three minutes, then put them in hot water for a minute. Adding a mint leaf or two may help stimulate blood circulation. 2. 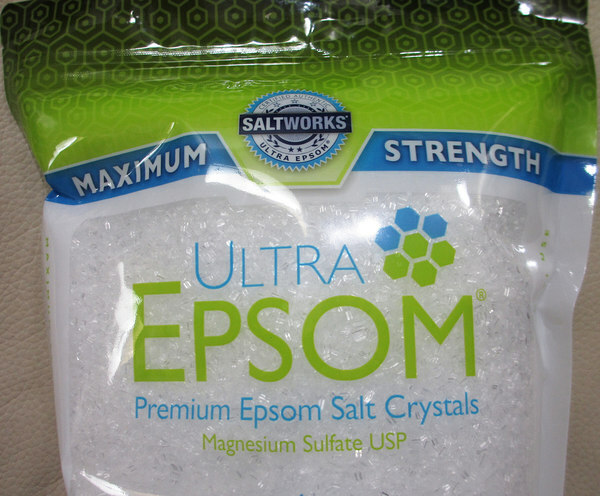 Soak your feet for about 15 minutes in Epsom salt bath (60 grams of Epsom salt in lukewarm water). Livestrong reports that this can help with pain, soften your skin, and extract excess fluid. 3. 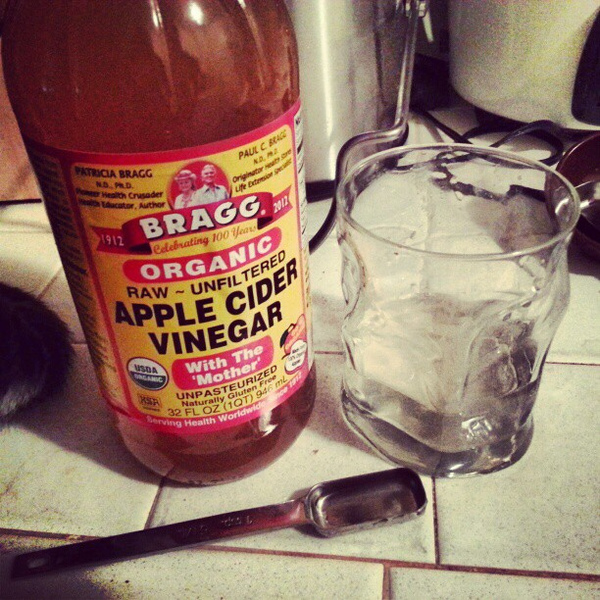 Mix equal parts apple cider vinegar with water (we recommend 200 mL each). Put a towel in the mixture and then wrap it around your feet and sit for 30 minutes. The potassium in the vinegar can help reduce swelling. 4. 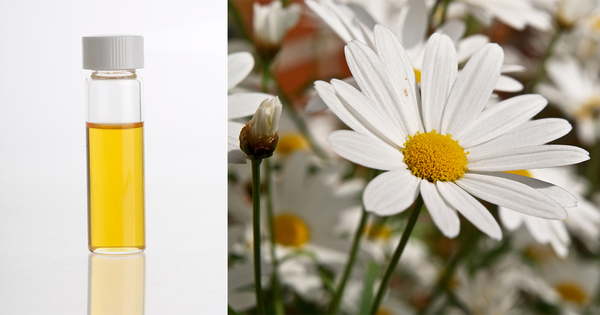 Massage your legs and feet with chamomile oil – which is known for its anti-inflammatory properties. We hope some or all of these tricks help you enjoy the last few weeks of summer! Share away, people!